In March 2016 the Commission was asked to consider how to maximize the potential of a corridor running between Cambridge and Oxford via Milton Keynes "as a single, knowledge-intensive cluster that competes on a global stage, protecting the area’s high-quality environment, and securing the homes and jobs that the area needs." 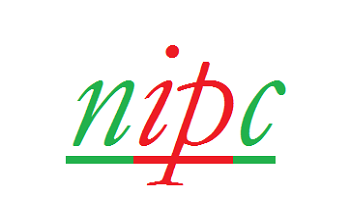 It delivered an interim report in November 2016 which identified lack of adequate and affordable housing as a major impediment to growth and recommended investment in new housing, job creation and better transport. 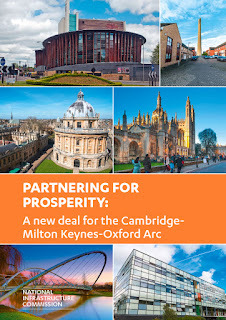 In its final report, Partnering for Prosperity: A new deal for the Cambridge- Milton Keynes-Oxford Arc. which was published on 17 Nov 2017, the Commission urged the government to make the corridor a national priority. It proposed new road and rail links between the towns and cities in the arc and massive house building and job creation including new town development on a scale last seen in the 1950s and 1960s. Oxford is a leading hub for bioscience, medical tech and physical sciences. Better road and rail links and new housing are essential to maintaining and building on those strengths. Anyone wishing to discuss the legal implications of these proposals should call me on 020 7404 5252 during office hours or send me a message through my contact form.